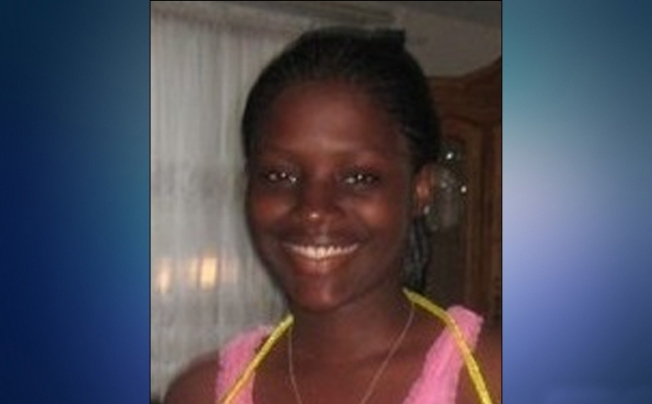 Police say an 18-year-old woman who was reported missing from Kensington has been found safe. Shantol Ramela Anderson was last seen in the 4100 block of Plyers Mill Road in Kensington, Maryland, when she got into the car of a person unknown to her family around 7:30 p.m. Her family reported her missing Sept. 15. Police were concerned because Anderson functions at the level of a 12-year-old. Authorities did not say where she was found.